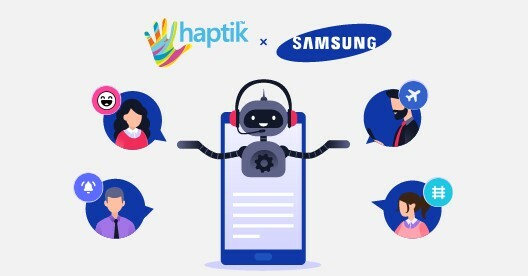 Haptik’s AI enabled Concierge service, which powers the My Galaxy app on Samsung smartphones, has crossed 3 million users in engagement and is now the largest successful implementation of the company’s chatbot platform. 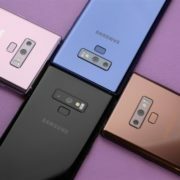 This integration has been live since May 2016 and has become an important part of the overall My Galaxy experience consistently generating positive user feedback and high customer retention, according to the company. Originally starting out with basic utility services, the service recently added transaction-based categories along with support for payments and multiple wallets. This service on the My Galaxy app is called My Assistant. My Galaxy app is an aggregator service that is pre-loaded within all Samsung smartphones shipped to India and is free for all users. 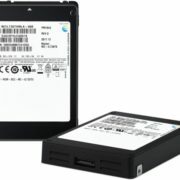 Being one of the first touch points of a user with a Samsung device, the all-in-one package offerings nullify the need to have multiple apps. My Assistant has been one of the most popular features within My Galaxy generating extremely positive reviews on Google Play. Furthermore, the company added: Haptik’s Concierge services have a 50% repeat rate across all partners, and the most popular categories are Reminders, Quizzes and Flight Booking. 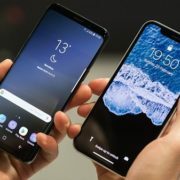 The company plans to add many more such services in the coming months, including voice and local language enhancements. The company recently received the Frost & Sullivan Award for Conversational AI Company of the Year 2018 and is also a preferred Amazon Web Services partner in India.